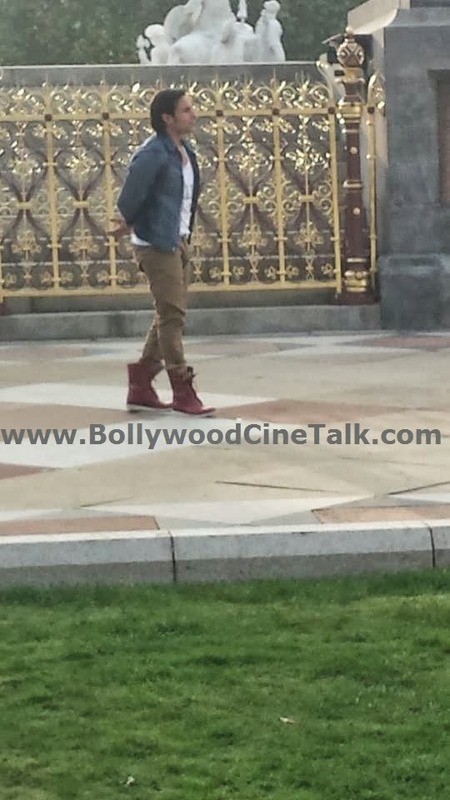 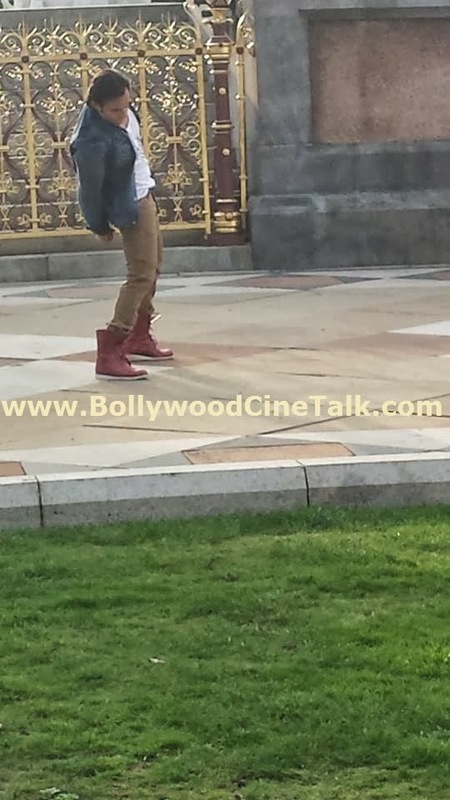 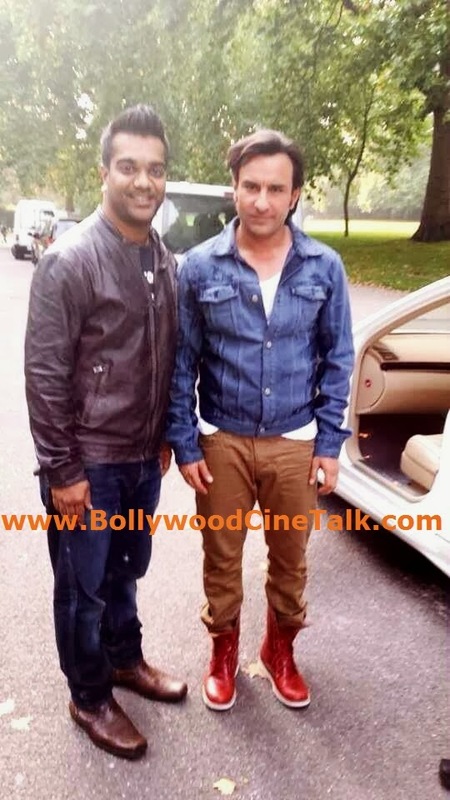 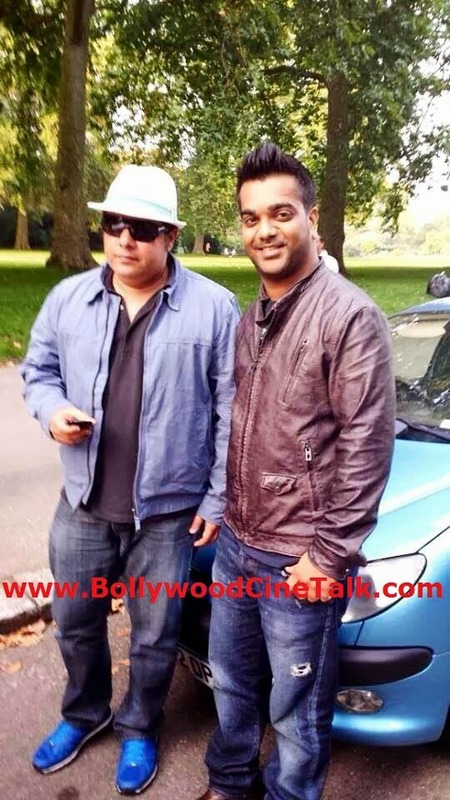 Our reader and friend Apurva Gondalia has sent some exclusive stills from the sets of Sajid Khan's upcoming Humshakals from London, UK. 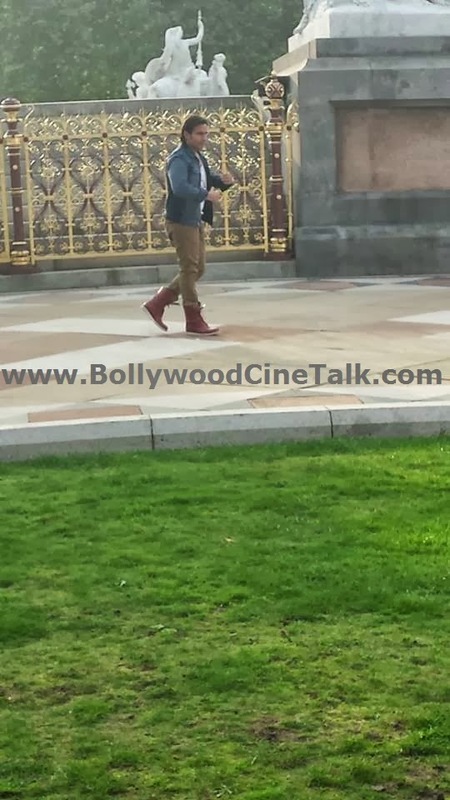 Saif Ali Khan, Ritesh Deshmukh and Bipasha Basu are currently shooting for Sajid Khan’s next film after the disastrous Himmatwala. 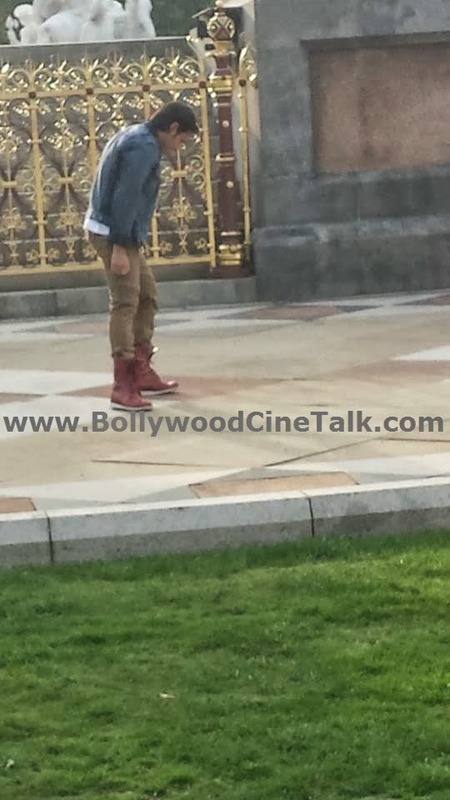 We thank Apurva for sharing these snaps with us!